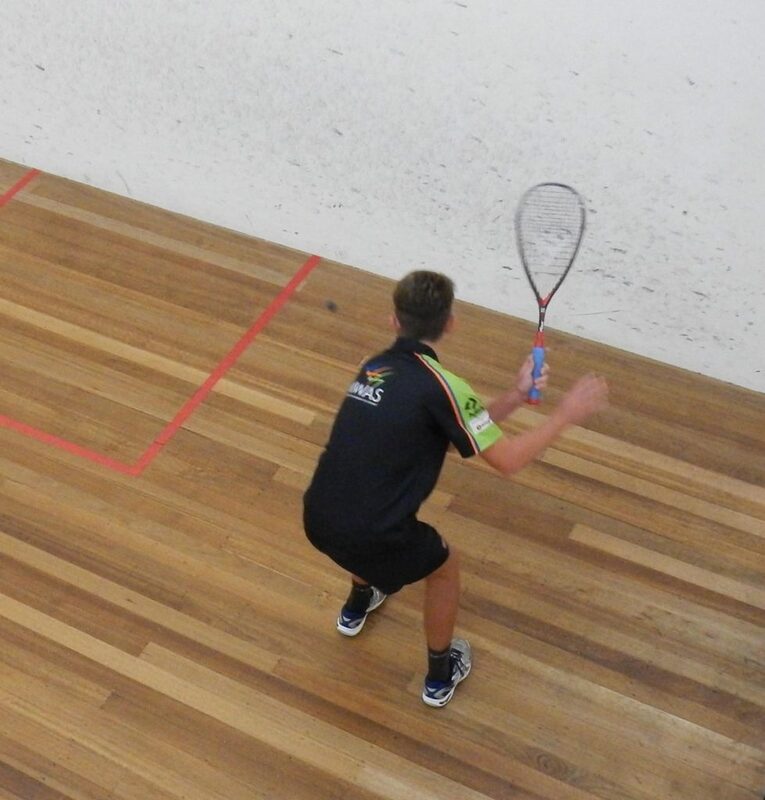 Congratulations to Jack Osborn, scholarship holder for squash who made a pretty good fist of the recent WA Open Championships at the Terrace Squash Centre in Perth. Playing in the Men’s Division 2 Jack enjoyed a first up win before going down in four in his second match. Jack was disappointed with allowing himself to get a little frustrated during the match. Showing a growing maturity and ability to self-analyse he resolved to do better the next day. That he did, winning two tough games with the last match a five setter. Apart from being physically very tired at the end of the two days, Jack was generally pleased “I am happy with the way I fought back and controlled the games on day 2” he said. A move up to the U17 Division in 2016 has not fazed Jack and he is constantly looking to improve on his ranking of 4th, which is a pretty healthy position for a player in the first year of the division.